Very well maintained family home offers almost 2000 sq ft of open living space. Enjoy the gas fireplace in the large light filled family room, perfect for family gatherings. 2 spacious bedrooms upstairs both include attached full baths. 2 rooms in the lower level could be used for potential bedrooms or office, exercise, craft rooms. There is a large unfinished storage room that offers lots of potential for various use. 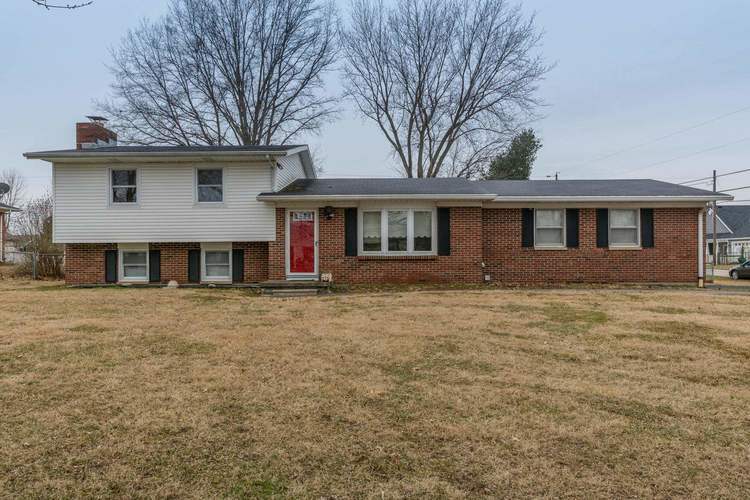 Outside you will enjoy the fenced in oversized flat corner lot, sitting on almost 1 acre. Easy to show and ready for it's new owners to make it their own with some cosmetic upgrades. Directions:Take 46W to Smith Pike - turn left on Smith Pike. House is across the street from Town and Country Veterinary. Listing provided courtesy of Weichert, Realtors - The Owens Group.